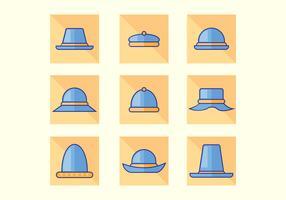 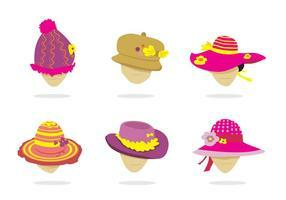 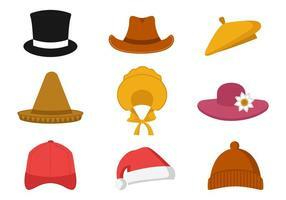 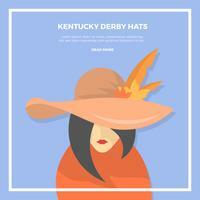 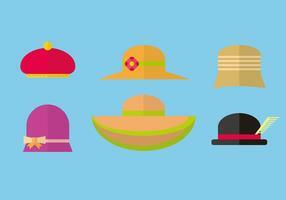 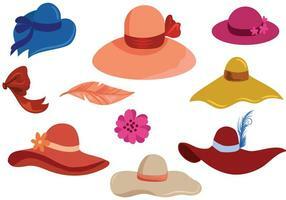 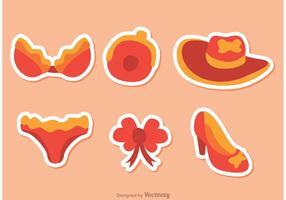 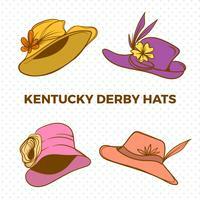 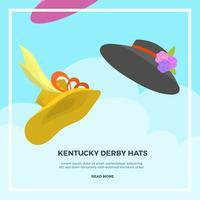 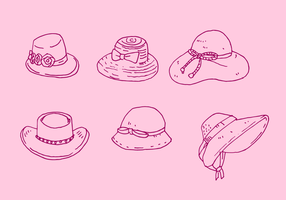 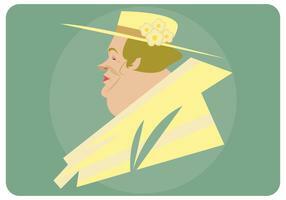 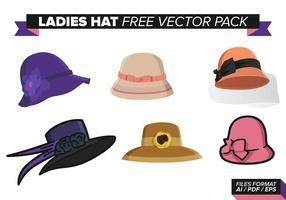 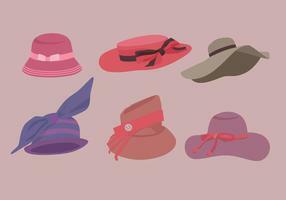 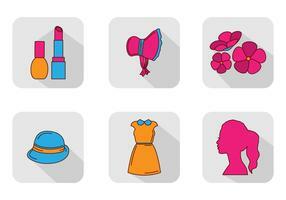 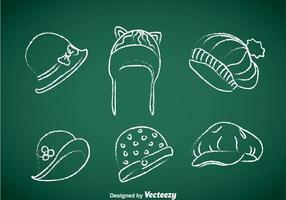 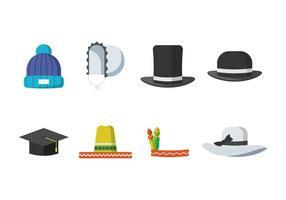 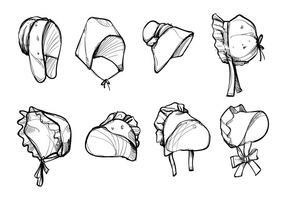 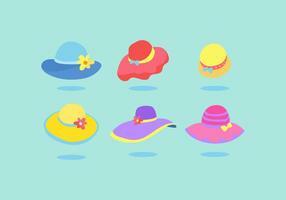 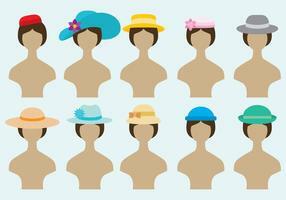 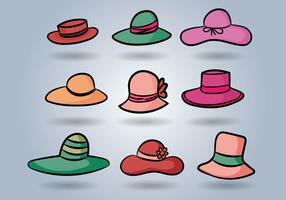 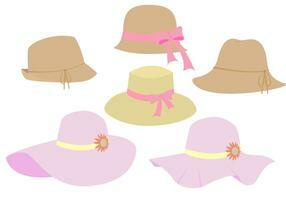 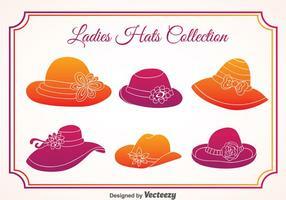 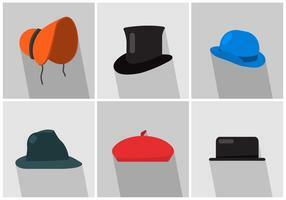 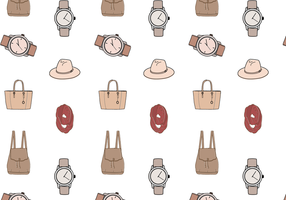 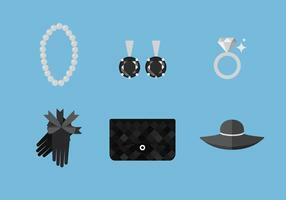 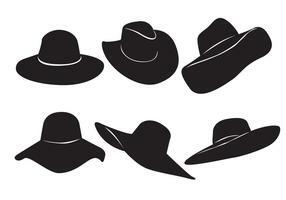 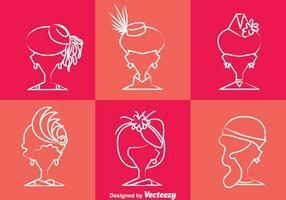 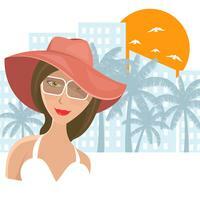 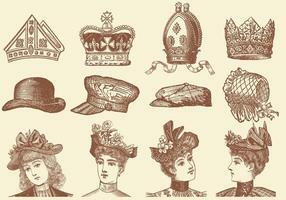 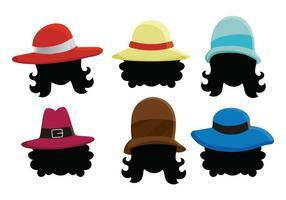 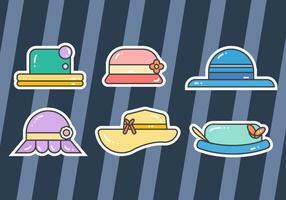 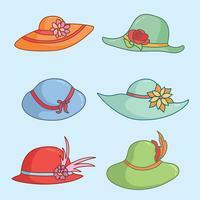 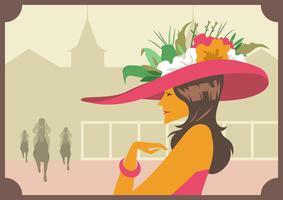 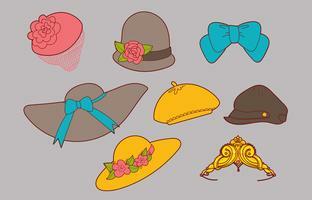 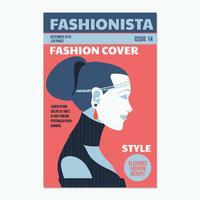 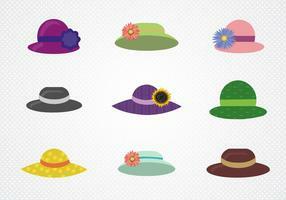 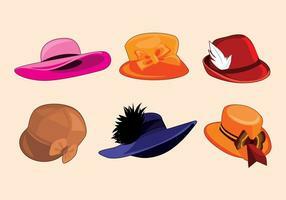 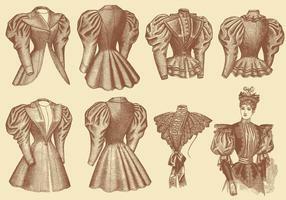 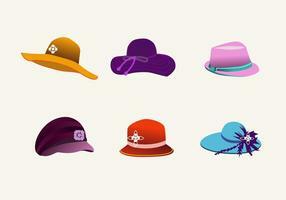 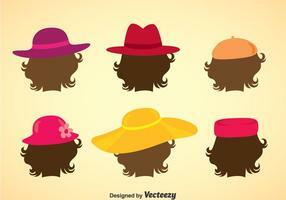 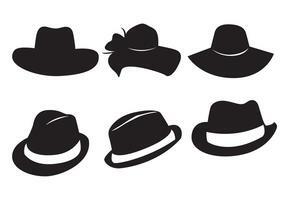 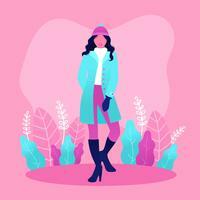 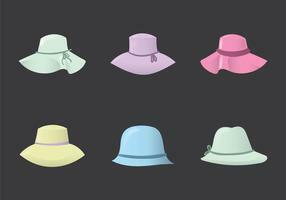 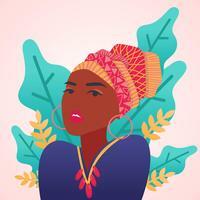 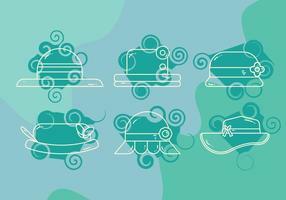 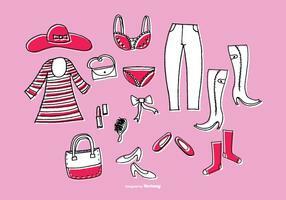 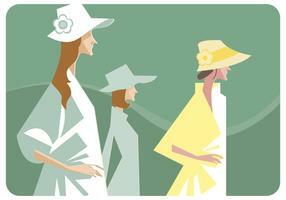 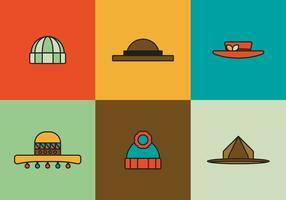 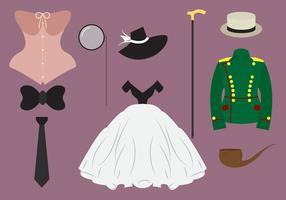 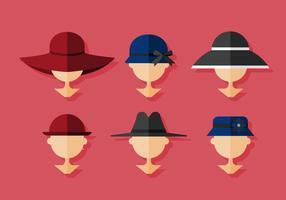 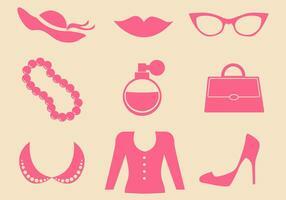 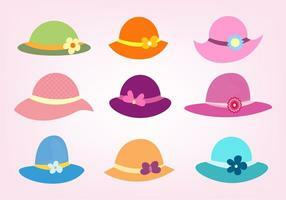 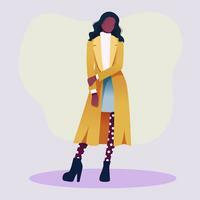 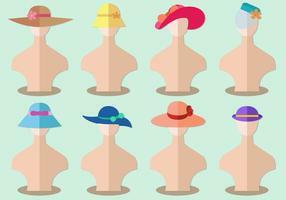 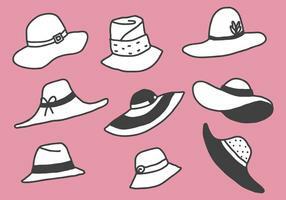 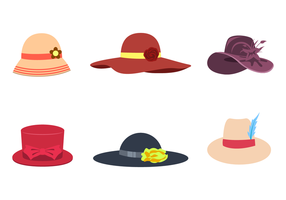 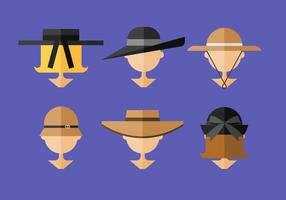 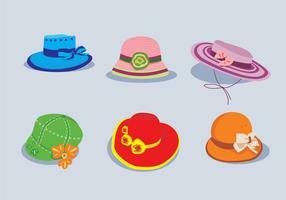 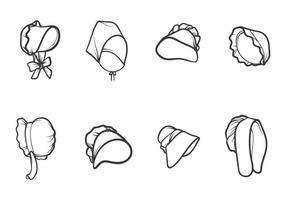 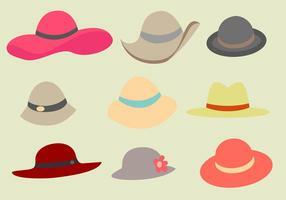 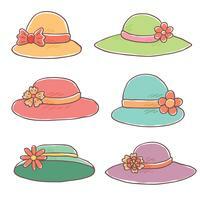 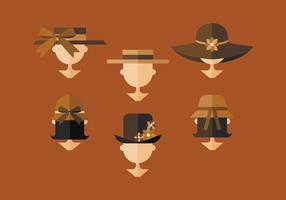 Set of editable hat icons for your fashion projects, accessories publications or jobs topics in your designs. 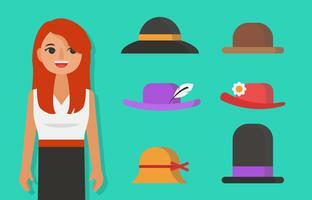 Avatar girl in a beautiful hat. 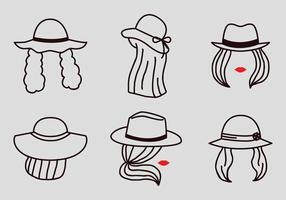 Portrait of lady in graceful hat and glasses bites her lip.